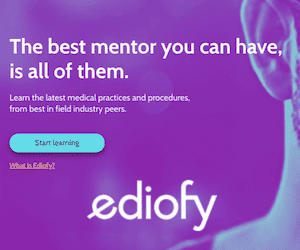 Who conducted the world’s first clinical trial? During his rule in Babylon, Nebuchadnezzar ordered his people to eat only meat and drink only wine, a diet he believed would keep them in sound physical condition. But several young men of royal blood, who preferred to eat vegetables, objected. The king allowed these rebels to follow a diet of legumes and water — but only for 10 days. When Nebuchadnezzar’s experiment ended, the vegetarians appeared better nourished than the meat-eaters, so the king permitted the legume lovers to continue their diet. You’re in a rural clinic and a father rushes in his 3 year old daughter who has swallowed a button battery and is showing signs of oesophageal impaction. Given the nearest endoscope is over 200km away, what can you give this girl to reduce her chances of significant injury? This is controversial but several centres are now taking up the protocol based on a 2018 study investigating potentially protective oesophageal substances and found honey and Carafate (sucralfate, a common ulcer medicine) both neutralised the tissue pH changes, created more localised and superficial injuries, and noted decrease in in vivo full-thickness injury on cadaveric porcine oesophagus. Other common household items that were tested and failed were apple juice, orange juice, Gatorade, PowerAde and maple syrup. So give the girl 10ml (2 teaspoons) of honey, orally, every 10 minutes for up to 6 doses (if you can). Who wrote this, and about whom? Roald Dahl, on his eldest daughter “Olivia”, who died from measles encephalitis in November 1962, aged 7. In 1986 Roald Dahl penned an open letter encouraging vaccination against measles in an effort to save lives and honour Olivia. What country is seeking to ban the sale of energy drinks to children under 18 due to concerns around health risks? English children consume 50% more energy drinks than their European cousins. The average sugar content in one energy drink is more than the recommend daily maximum for an adult and the same caffeine content (in mg/ml) as instant coffee. A six year old presents with brief, recurrent episodes of abdominal pain immediately followed by frank haematuria. Helpfully she tells you she’s just come from ballet class where she’s preparing for Tchaikovsky’s The Nutcracker. What is the cause of her haematuria? Nutcracker syndrome (NS) refers to symptomatic compression of the left renal vein (LRV) between the abdominal aorta and superior mesenteric artery with potential symptoms including hematuria, proteinuria, left flank pain, and renal venous hypertension. It most commonly presents in the second and third decades of life. It is more common in female than males, has increased frequency during pregnancy, and is more prevalent in people with a lower BMI. 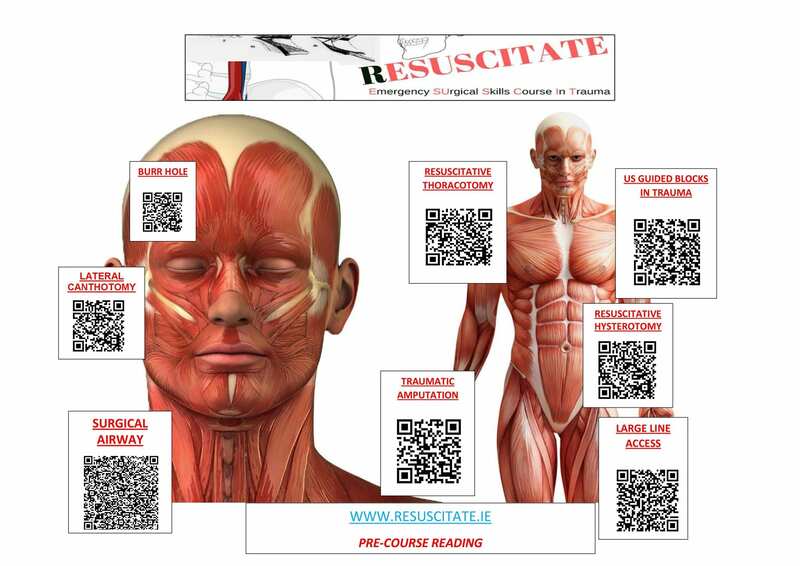 So we decided to do something a little different when it came to pre-course reading material for #RESUSCITATE so instead of the usual course book, we condensed it onto a SINGLE PAGE with lots of QR codes. 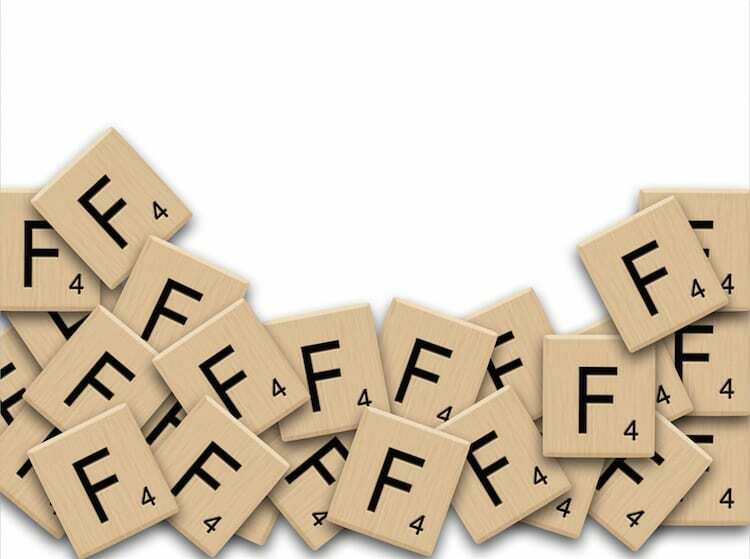 In the interest of #FOAMed, here you go! Feel free to RT/spread! There is no book of David in the Bible, Nebuchadnezzar is in the book of Daniel. Thankyou for correcting my mistake Adi. Regards, Mark.